So you want to decorate, but haven’t figured out what colors you want to use. Maybe you know a color you would like to use, but are having a hard time deciding on colors that will complement each other. Maybe you don’t even know where to begin. 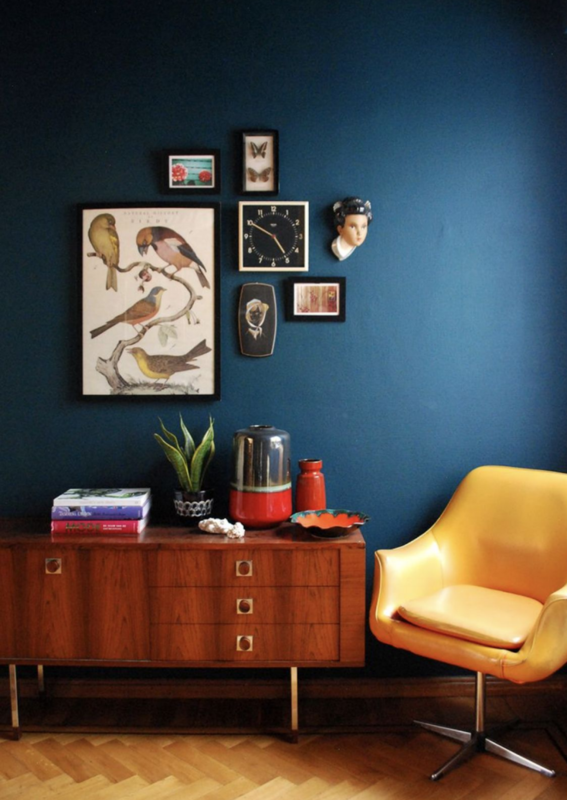 Fear not, there are many resources and simple tricks out there to help you find a fitting color scheme for your space. You can start by looking at your local hardware store. The paint chips are organized around other colors with similar undertones. The paint chip itself can help you find a baseline for a monochromatic scheme as they tend to have multiple colors in the same family. Paint brands also provide seasonal pamphlets for color inspiration for consumers, going as far as to provide the exact colors names, sheen and a pictured example of how the colors were used. If you are a person who likes to change their décor often, it may be best to choose a neutral color palette that will accommodate your evolving tastes, but that doesn’t mean boring. New cell phone apps are making the task of choosing a color scheme nearly effortless. Inspired by a garden or amazing piece of art? Simply take a picture, upload it and the app will select the colors that generally go well together. 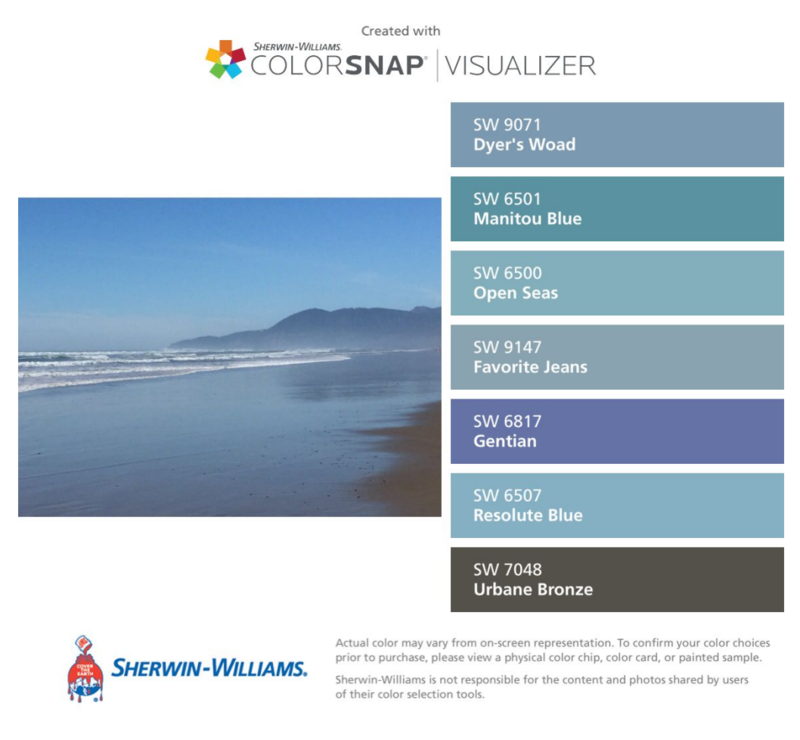 The app I have found that has the simplest format is ColorSnap which matches colors to paint provided by Sherwin Williams. I was able to match a photo I liked on Pinterest, get the Sherwin color code and then take it to my favorite paint store to have them match it exactly to their brand of paint. I was also able to match a beach photo from my own gallery and pictured below is the result. Still not confident? Consult with an interior designer or decorator to help you fulfill your vision. Your home should be a calm place you want to spend time in that represents your personal style. You can make it happen!